Proximity NFC Smart Card Reader combines intelligent technology with stylish design to deliver enhanced security, in networked access control systems. Borer readers are developed with a full online and offline card validation, with decision making at the point of entry. Proximity NFC Smart Card Reader combines intelligent technology with stylish design to deliver enhanced security, in networked access control systems. Borer readers are developed with a full online and offline card validation, with decision making at the point of entry. 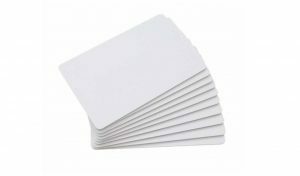 Contactless technology featuring support for open standards (ISO 14443A/B MIFARE AND ISO 15693 DESFire), where a single card can be used for a wide range of applications. The FUSION Proximity NFC Card Reader is fully encapsulated, and suitable for indoor or outdoor installations.